Her story has been told for over 80 years but not everyone knows the whole story. There are bits and pieces that have been passed down and meshed into the story you think you know. 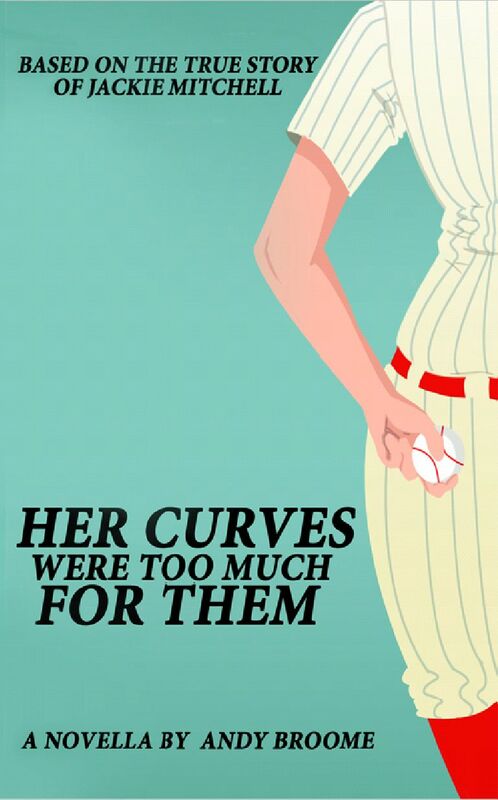 He curves were too much for them is based on the true story of Jackie Mitchell, the 18 year-old woman that signed a professional baseball contract in 1931. Her first and only appearance on the mound for the Chattanooga Lookouts was against the feared New York Yankees. On April 2nd, 1931 (the game was scheduled for April Fools Day) Jackie and the Lookouts went to battle again the Yankees in Engel Stadium. Jackie went in during the first inning. The first batter she faced was the Mighty Babe Ruth. Jackie went on to not only strike out Babe Ruth but also Lou Gehrig. A story quickly spread that baseball commissioner Kennesaw Mountain Landis got word about this unbelievable feat and voided Jackie’s contract immediately and banned all women from organized baseball. The truth is, it simply did not happen. Landis knew all about Jackie before April 2nd and women weren’t banned from baseball until many years later. April 2nd, 1931 wasn’t the end of Jackie’s story, nor was it the beginning. What did happen that led up to this extraordinary and historic baseball event? Was it all a gimmick orchestrated by Lookouts president and the “P.T. Barnum of the Bush Leagues” Joe Engel? 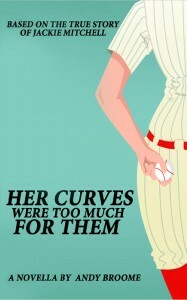 Read Her curves were too much for them to find out more about Jackie and her story.